Value Added Tax is a complex subject having to deal with this complexity whilst running a business is almost impossible. Our local accountancy team provide you with swift and efficient service for all your VAT needs from start to finish. Our service provides a comprehensive tailor made solution for VAT and any other aspect of business accountancy. Our team are highly experienced, friendly and professional at all times ensuring you have the peace of mind that everything is being taken care of. A Dickinson not only provide a comprehensive VAT accountancy service in Wigan we provide the complete range of accountancy services for businesses across Wigan Metropolitan Borough including the following areas. From VAT accounting to bookkeeping, company services to auditing, ADC Accountants provide a first class service to business of all sizes. 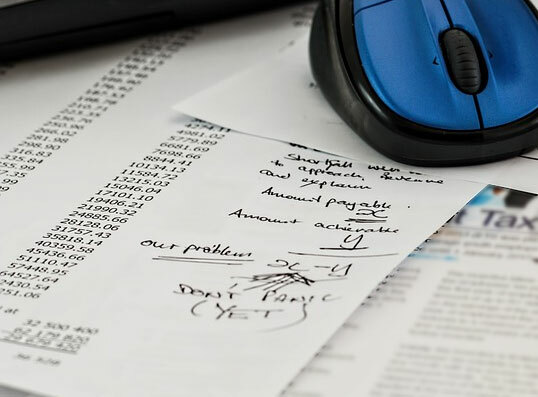 Our friendly and professional team are on hand to help with any business accountancy requirement, providing a tailor made service perfect for your business. ADC Accountants are the trusted local accountancy team for Wigan and surrounding areas.